One of the most popular, well-known tyre makers, we are happy to provide Rovelo range here at Tyre Centre. Readily available in a variety of designs, our Rovelo tyres are perfect for a host of requirements– from increasing the driving efficiency of your car to supplying a cheap, affordable tyre service that will not compromise on safety or design. The experts at Tyre Centre can help you pick the most proper Rovelo tyre for your specs and will then fit them for you ensuring long-lasting, reputable usage and remarkable levels of performance. Furthermore, our position at the leading edge of the tyre circulation market indicates we have the ability to use competitively low rates on all our branded tyres. At tyrecentre.ie we eliminate the confusion from buying new vehicle tyres online. 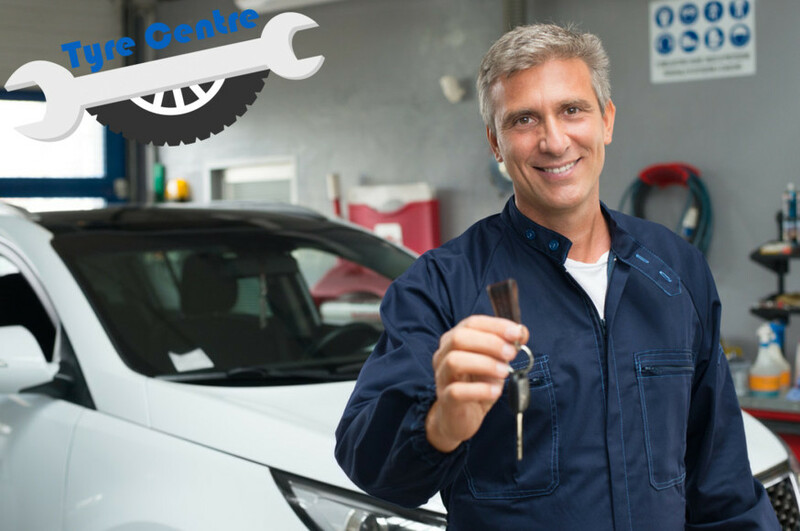 In the past, purchasing cars and truck tyres in the Ireland might be a frustrating experience. Given that 2009, we have actually been making it as simple as possible, whilst likewise providing a fantastic choice alongside great savings. Take a look at our tyre prices today. The tyre you need depends greatly on the kind of car you drive and the kind of driving you do. If you drive short ranges in and around town on the school run or to the local stores then economy and safety will be a primary concern when choosing a tyre. If you do a great deal of motorway driving then low sound, convenience and fuel conserving may be consider assisting you find the best tyre. Drivers with luxury automobiles and sports cars will be interested in high efficiency tyres, which offer precision handling, outstanding traction and manoeuvrability at speed. At Tyre Centre we can advise you on the best car tyre for your driving requirements, and at a low tyre cost that won’t break your budget plan. Our tyre costs are the best in business– and the Tyre Centre Price Promise indicates we will not be beaten on price, ensured. If you can find the exact same tyre in stock locally at a lower rate, then we guarantee to beat that rival’s quotation. Claims are valid versus composed quotes from any comparable merchant omitting trade, web or wholesale operations or products currently on promotion and must associate with the same product, part and maker (consisting of warranties). Tyres are one of the most important elements of an automobile. The tyre tread location reaching the roadway is reasonably little– only about the size of the palm of your hand – so if your tyres are worn or damaged it can seriously affect your automobile’s security and handling. Not just that, if your tyres don’t fulfill legal requirements, you might deal with a fine of 2,500 euro per tyre and 3 penalty points on your licence. That’s why it is necessary to check tyre tread depth, general tyre condition and tyre pressure to ensure your tyres are safe for the roadways. Tread depth must be above the legal minimum of 1.6 mm throughout a constant strip in the centre three quarters of the tread and around the whole tyre circumference. At Tyre Centre, we support the 3mm project which suggests drivers change their tyres when the tread reaches 3mm for utmost safety when driving specifically in the wet at high speeds. Tyres should be properly inflated according to the lorry producer’s suggestions in the automobile handbook. Over-inflated tyres trigger excess wear, reducing tyre life and can lead to an unpleasant ride; under-inflated tyres lead to increased fuel intake and faster wear of the tread shoulders plus increased possibility of effect damage. You should likewise inspect the basic condition of your tyre for any indication of bumps, bulges or cuts which could cause a blow out when driving. Tyre Centre advises that motorists inspect tyre tread depth, condition and pressure on a regular monthly basis and prior to any long journeys– and if in doubt, come into your regional Tyre Centre branch for a totally free tyre security inspection. For more information, visit our tyre info pages.